California backcountry skiing, ice climbing & rock climbing conditions. Get current conditions on backcountry skiing, ice climbing, rock climbing & hiking throughout California. The high pressure ridge continues leading to similair conditions to last week. Despite snow coverage being limited to higher elevations, there is good skiing to be had. The ice climbing season is off to a good start, while rock climbing at lower elevations remains a great option for those hanging on to fall. Welcome to our weekly climbing and backcountry skiing report for the state of California. 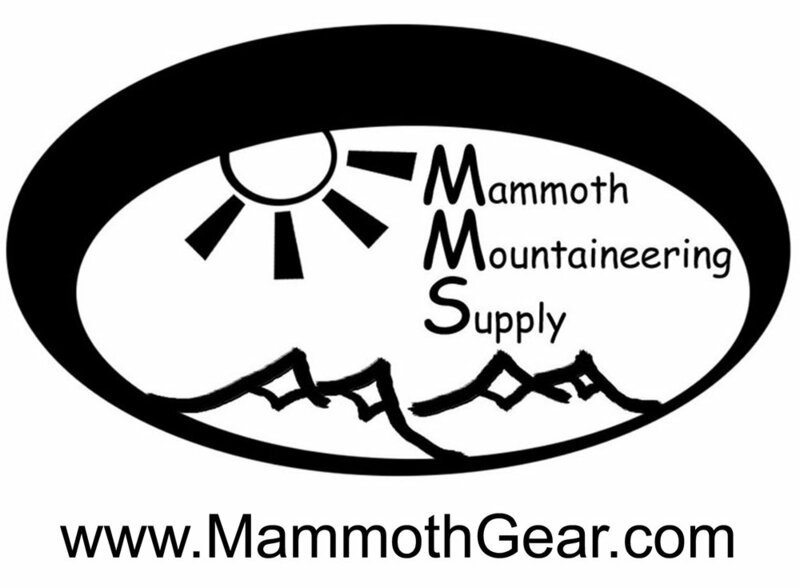 Our goal is to provide a weekly single source of climbing and skiing conditions around the state. We hope you stay tuned! Outside of Mammoth the snow line continues to be around 9,000'. Skiing from the car can still be had in the Lakes Basin in Mammoth and Virginia Lakes; where surface conditions will vary from facets to breakable and everything in between. For those skiers willing to hike a few hours to get to the high peaks, our guides found reasonably good skiing conditions in the Matterhorn Peak zone. It is still low-tide out there; careful evaluation of the snowpack and cautious decision making is a necessity. Only have the weekend and want to get the best backcountry turns possible. Check out our Guided Backcountry Skiing Tours. Like most places in California currently, the early season snow has been beat up by the sun and wind. There is still cold snow lurking around in sheltered northern aspects, but there is a good chance that it is tracked. Mt. Rose and Carson Pass are the best bets for finding fun turns. High winds and a chance of snow lingers throughout the New Years Weekend. June Lake Ice is in great condition right now. Horsetail Falls, Tatum Falls and Roadside have been getting fatter by the day, while MANY lower angle gullies and smears usually covered in snow are providing enjoyable, unique rambles throughout the canyon. Despite the water being turned off in Lee Vining Canyon, Chouinard's is forming up. The approach is still adventurous with no snow. Backcountry Ice routes in Parker Canyon, Lundy Canyon and Whitney Portal have been reported to be in good condition. Take your ice climbing to the next level and check out our Ice climbing Courses 2017/18. Temps in the ORG have changed to favor sunny walls. Shade, while cold, can provide solitude and sending temps for those with big puffies and full thermoses. Deadman Summit area crags remain snow-free and enjoyable in the sun. Higher elevation crags are now strictly for masochists. Mid 50's and partly cloudy in the Valley through the weekend. Tuolumne is closed for the season.